Heartburn is an uncomfortable burning sensation in your chest behind the breastbone. When lying down or bending over, the pain can be more severe. Stomach acid backs up into your esophagus when the opening at the end of your esophagus does not properly close after you have swallowed. 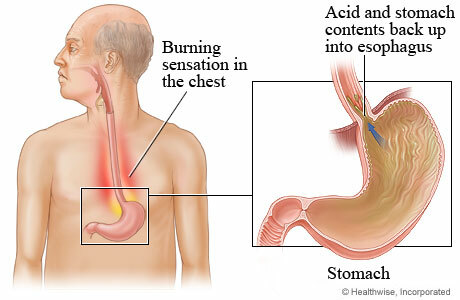 It is the reflux of this stomach acid that causes heartburn. There are various heartburn home remedies perfectly capable of relieving your symptoms. If they do not, seek medical care and get examined by your doctor immediately. 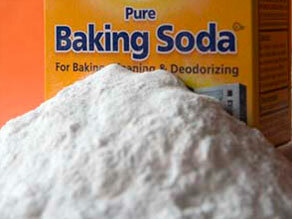 As a natural antacid, baking soda will ease heartburn pain within a few minutes. Combine a teaspoon baking soda and some lemon juice with water, and drink the mixture. Although this remedy is effective, it isn’t recommended to people with regular or constant heartburn. 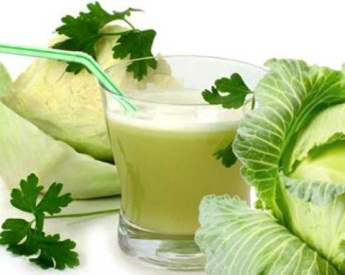 Cabbage juice has anti-inflammatory properties which can relieve various digestive problems involving heartburn. Use a juice or blender to make fresh cabbage juice. You can add pepper or salt for flavor. Drink this juice in the morning on empty stomach for best results. Apart from cabbage, vegetable like cucumbers, beets, radishes or carrots can also be used to make fresh juice to reduce stomach acid. 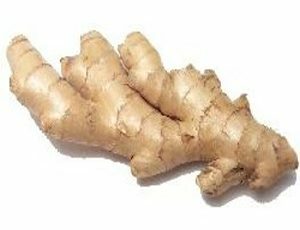 Fresh ginger can absorb acid from your stomach as well as provide nerve-calming results. You can consume this natural herb regularly by eating raw ginger, drinking ginger tea, or adding ginger to food. When making ginger tea, add 1 tsp. grated ginger (fresh) to 1 cup boiling water. Step for several minutes and drink. This is a popular remedy you can apply to treat heartburn at home. 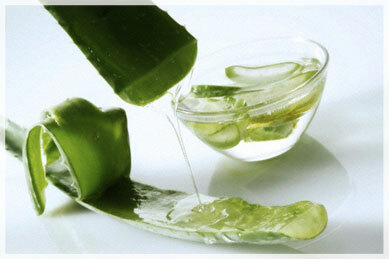 Aloe vera juice can decrease inflammation and heal intestinal tract, thus managing heartburn. Before meal, drink a cup of aloe vera juice. 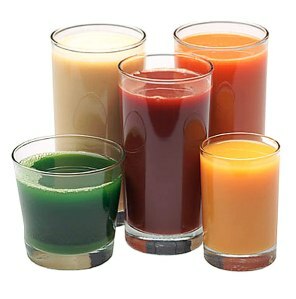 However, do not drink too much this juice since it will lead to abdominal pain and diarrhea. To control heartburn, you can add almonds to your diet. 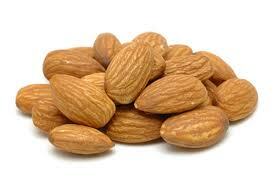 Consume3-4 almonds instantly after every snack or single meal. You can eat raw, salted or roasted almonds depending on your preference. Remember to chew the almonds completely until it becomes flour form. By this way, the oil and juice of almond can be absorb to calm the stomach acid. Drink Proper Liquids. Drink plenty of water but only between meals. Drinking while you are eating can increase the volume in your stomach which can actually lead to heartburn. For quick heartburn relief, drink buttermilk, papaya, mango, guava or pear juice. Over the counter histamine blockers such a Tagamet or Zantac will effectively block the creation of excessive stomach acid. You can also take antacids, like Tums, to help cool the burning irritation that comes with heartburn. Prevention is the best treatment. Keep good habits and stay away from heartburn-triggered foods can protect you from suffering this condition. Lying down immediately after eating will not do you any good so avoid eating just before bedtime. Wait at least an hour to lie down (2-3 hours are best) so your body can begin to digest. Try taking a slow, easy walk after you eat. Wear loose-fitting clothing to avoid putting pressure on your abdomen. This pressure will create a buildup of stomach acid which will find its way into your esophagus. Nicotine found in cigarettes irritates the valve between your stomach and esophagus and can weaken it. Since alcohol is a depressant, it can cause the muscles in this valve to become lazy and not open or close it properly allowing for acid to shoot up into the esophagus. Both of these can also irritate the stomach lining which will cause stomach pain or heartburn to occur. Certain foods will serve as heartburn triggers to different people. Dairy and spicy foods are common triggers. A lot of people are also highly sensitive to foods with high acidic content so experiment and see if you have heartburn after eating tomatoes and citrus fruits. Avoid them if they cause you problems. Also, avoid too much caffeine or carbonation during your day, especially with your meals. Both of these can cause stomach distension and heartburn. Be sure to double check the painkillers you are using as well. Ibuprofen, aspirin and drugs that contain either of those ingredients can burn the stomach and esophagus. Never take any of these painkillers on an empty stomach as that will cause stomach acid to act up. You can also try using acetaminophen as your preferred painkiller of choice, as drugs with this ingredient will usually not cause heartburn. You can protect your esophagus while you sleep by elevating your head and chest on the bed. Prop up on pillows or cushions, or get a mattress that can move upwards on one end. Also, help alleviate heartburn by reducing your levels of stress. Stress increases acid production and can cause the valve in your esophagus to malfunction allowing stomach acid to reflux. People sometimes eat too quickly when they are stressed. So eat slowly. Be sure to take some calming breaths and thoroughly chew food before you swallow so you're not paying for it later. Maintaining your health is paramount to reducing your risk for heartburn. Excess weight puts too much pressure on the abdomen. This can push the stomach up causing heartburn. If you are at a healthy weight then be sure you work to maintain it. If you need to lose weight set out on a diet and exercise plan, but bear in mind natural weight loss is only about 1-2 pounds per week. Doing it the healthy way is the only failsafe for preventing heartburn and stomach acid reflux. If your heartburn is feeling more severe and more painful than you have experienced before, consult a doctor or seek emergency care. Severe symptoms can be signs of a heart attack. If your heartburn lasts longer than two weeks or you have a persistent cough, you should talk to a doctor right away. If medications are not doing the trick to alleviate heartburn medical care needs to be provided as this is a sign of more serious conditions. If you are having significant trouble swallowing this is also cause for concern and you will need to have a doctor examine. Surgery may be required in any of these cases.